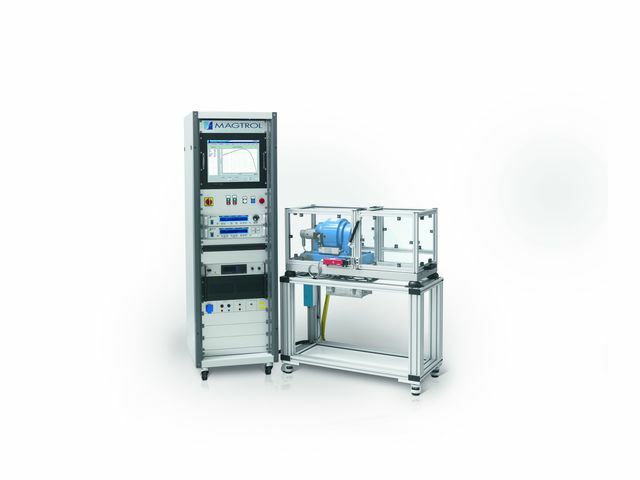 Magtrol’s Customized Motor Test Systems (CMTS) are complete, customized turn-key test benches for any electric, hydraulic or pneumatic motors, gas engines in a power range from 4W to 140 kW. 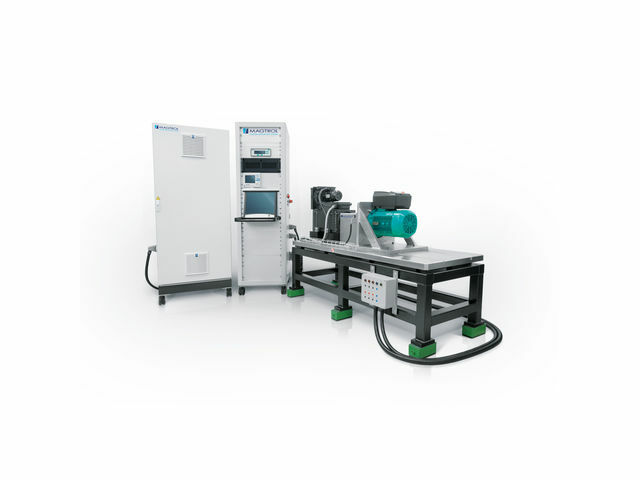 Each system is custom designed and built to meet specific user requirements and can be tailor-made for almost any motor test application. 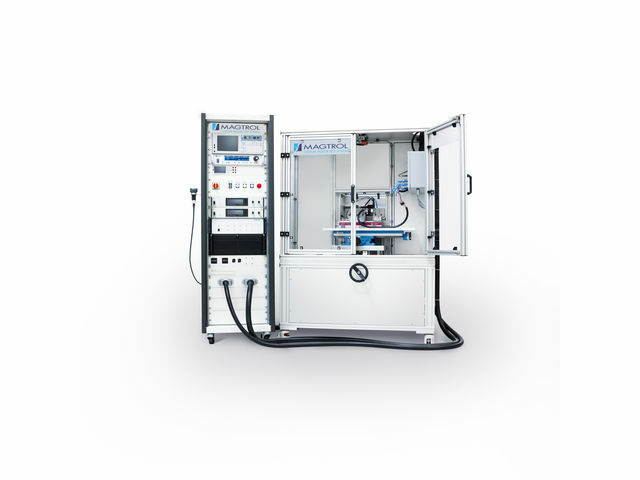 Application fields are wide : Automotive sector, power tools, home appliances, medical equipment. 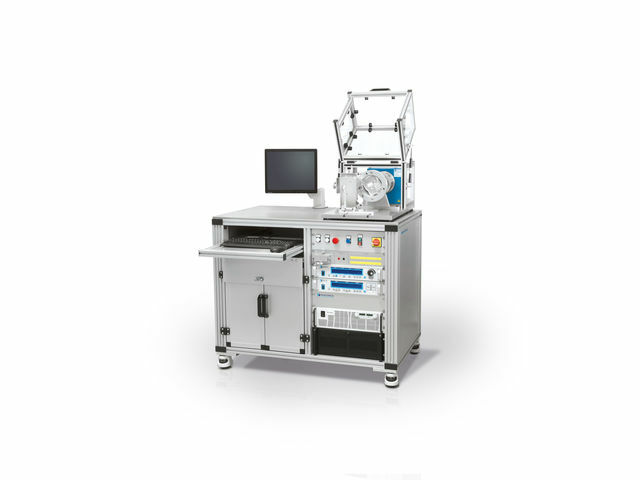 A typical CMTS may include one or more dynamometers as loading device along with custom fixtures, a high performance dynamometer controller; a single or three-phase power analyzer; an AC and/or DC motor power supply; GPIB cards and cables and a computer, printer and customized LabVIEW™ based motor testing software. On-site services with commissioning and technical training are also provided.